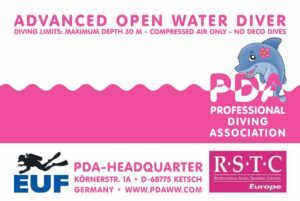 PDA is a diving federation founded in 1995 in Germany. 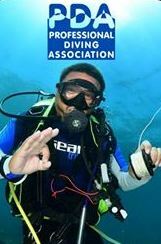 Thanks to the PDA training standards, a high level of training was achieved for diving students and PDA instructors. At PDA there are now brand new brevet cards also in lady style. For the courses Jr.OWD, Jr.AOWD, OWD and AOWD the brevet card can be ordered in stylish pink. 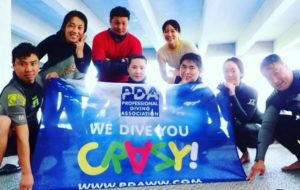 For instructors of accepted associations we offer low-cost crossover to PDA. Contact us! The PDA headquarter arranges weekly appointments. 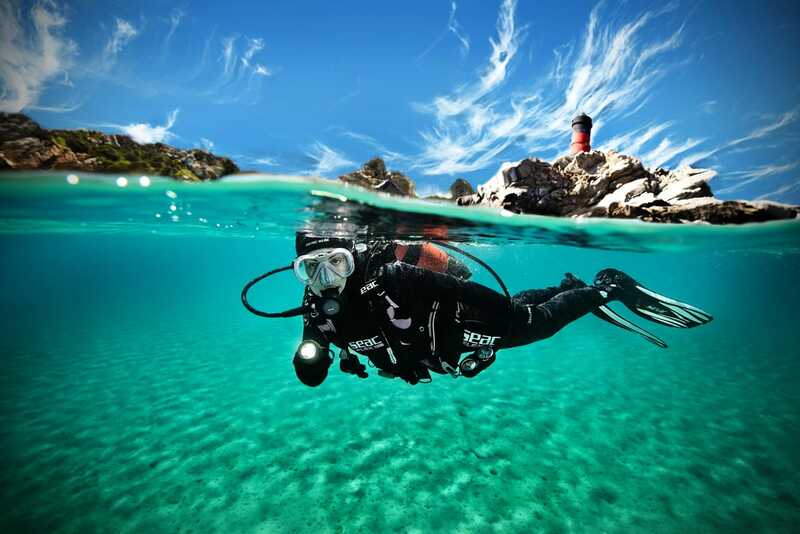 The European Underwater Federation is an umbrella organization that represents the interests of the profit-oriented diving training associations. 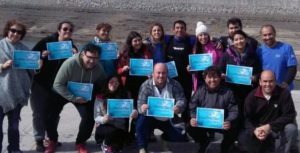 The Recreational Scuba Training Council establishes minimum scuba training standards and organizes acceptance among the various associations.